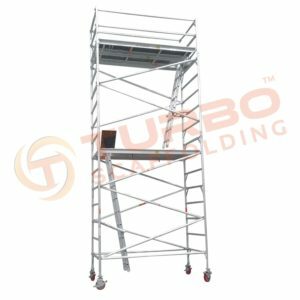 Are you looking to buy scaffolding for your business? 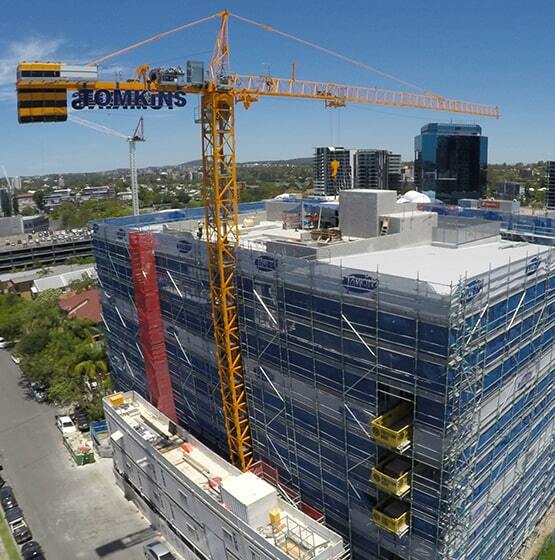 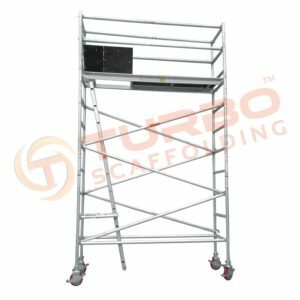 Turbo Scaffold has the largest range of commercial Scaffold for sale across Australia. 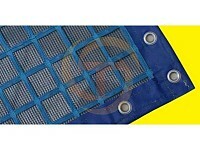 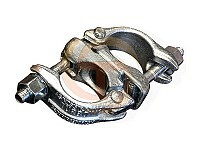 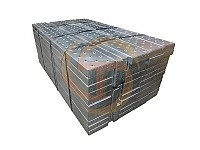 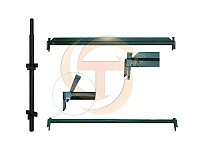 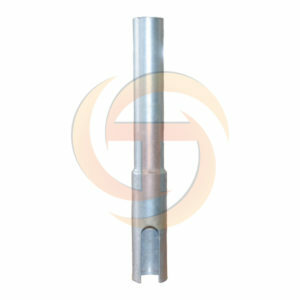 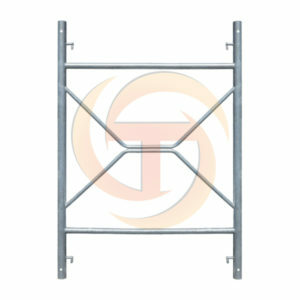 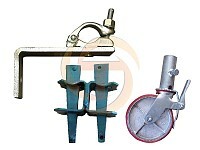 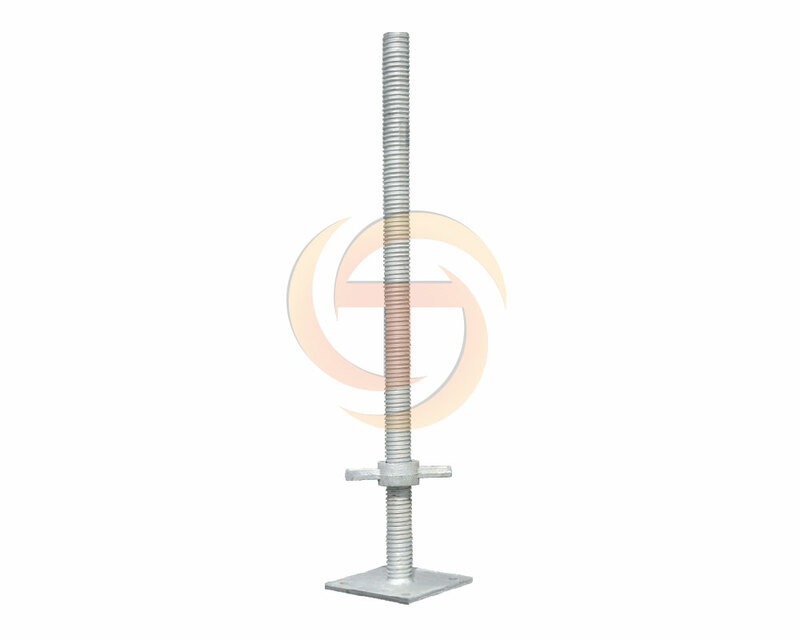 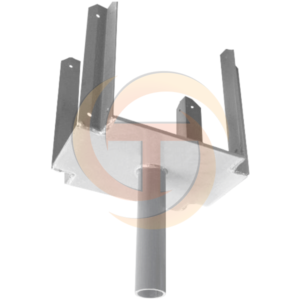 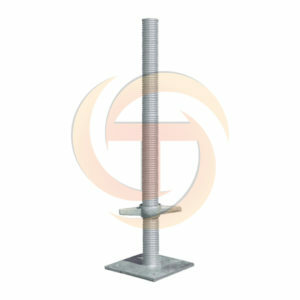 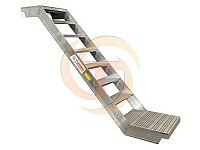 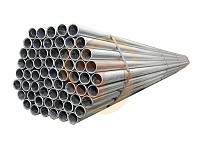 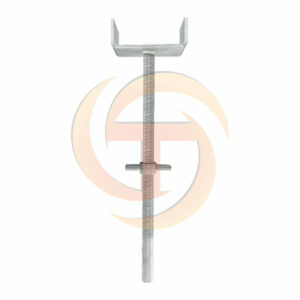 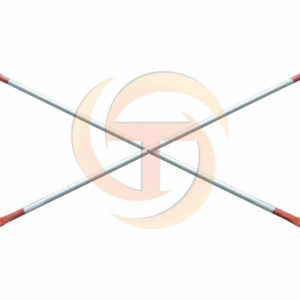 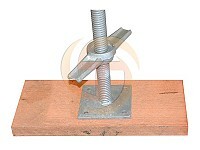 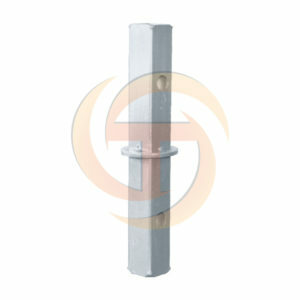 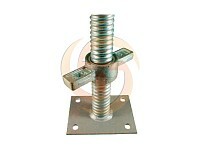 Scaffold accessories such as aluminum stairs, tubes and towers. 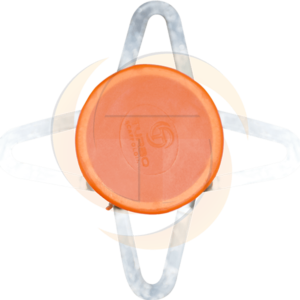 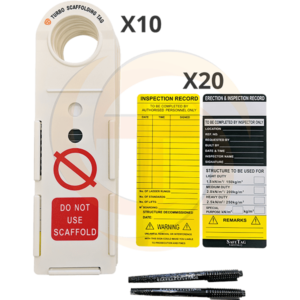 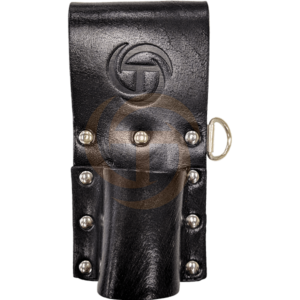 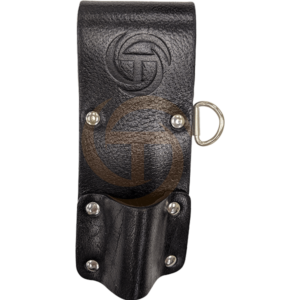 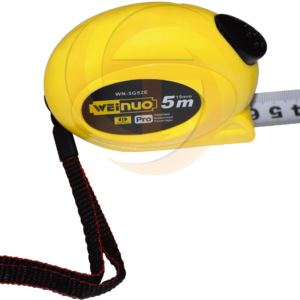 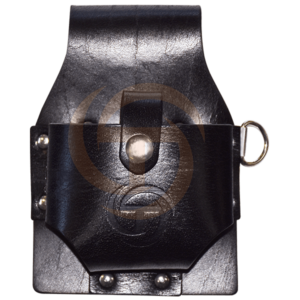 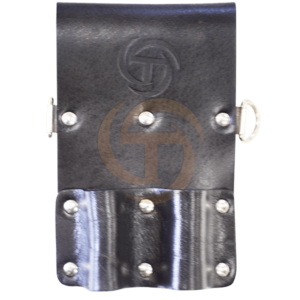 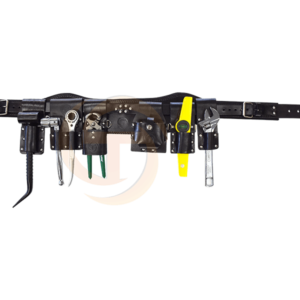 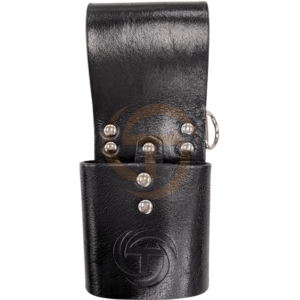 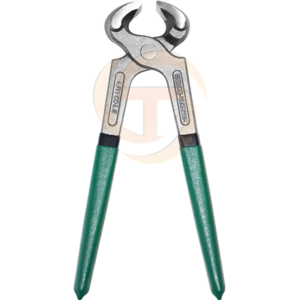 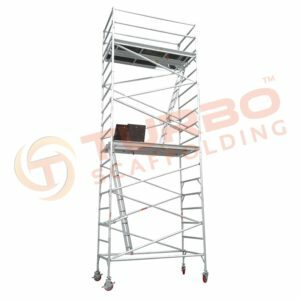 The team at Turbo are always on the lookout for innovative ideas that will keep your work site safe and your workers on the job. 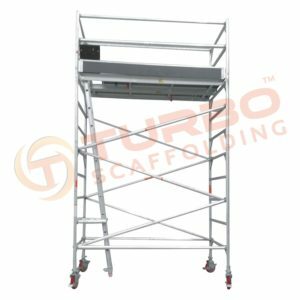 Our scaffold manufacturers are bringing in new products every year that we believe your business will benefit from, not only making things safer, but also cutting down the time it takes to erect and strip your scaffold job. 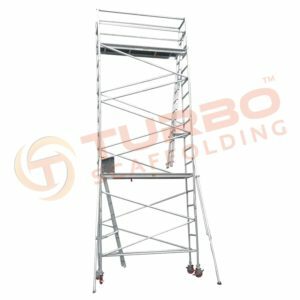 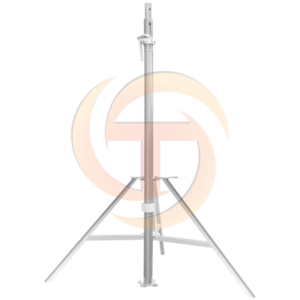 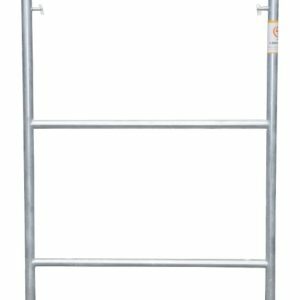 As a reputable scaffolding company, Turbo Scaffolding can help you source and buy steel scaffolding in Sydney, Melbourne, Perth and Brisbane giving you a local scaffold supplier, no matter where you're located across Australia. 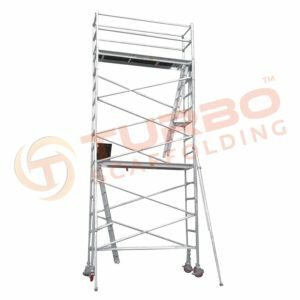 Turbo's steel scaffolding is synonymous quality and reliability and some of our clients have completed commercial jobs with our range of commercial scaffolding meeting the highest standards in safety and load ratings in Australia. 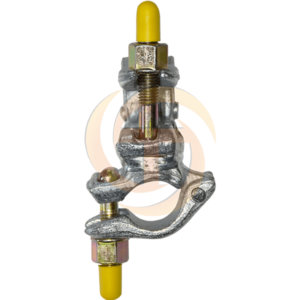 Our supply chain delivers special castings, fasteners, drop-forged items, CNC machined components and all types of fabricated items. 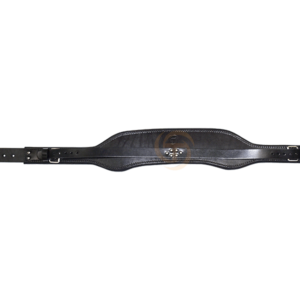 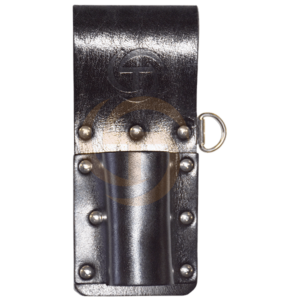 All our supplies are available in different types of surface finish options, such as painted, electroplated and hot dip galvanized. Our products are highly sought by those looking to buy heavy duty scaffolding, or simply looking for steel scaffolding for sale around the country to complete a build. 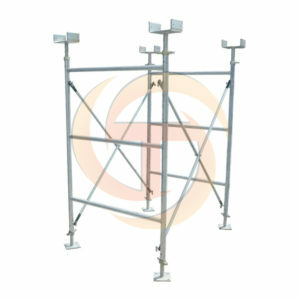 Our Scaffold systems are a popular choice for industries such as mining, housing, or military. 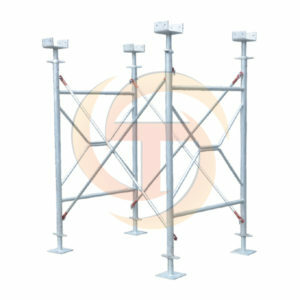 We are the first choice for scaffold sales in Sydney and the go to for most builders when they're looking to buy scaffold. 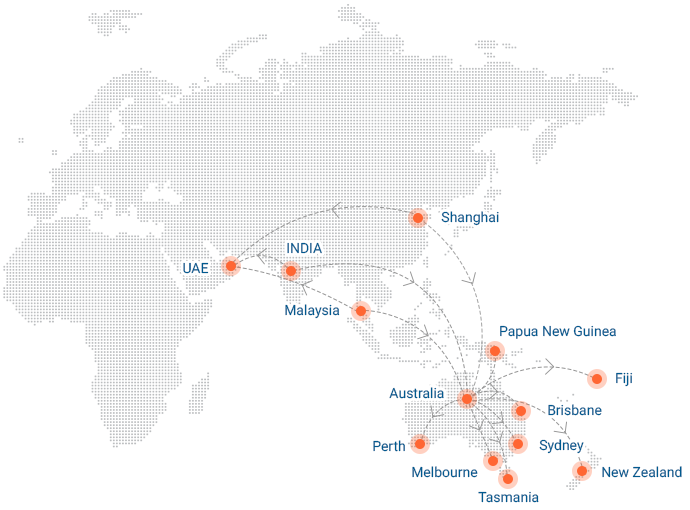 Approval from AS/NZS, BS, DIN, and EN standards too. 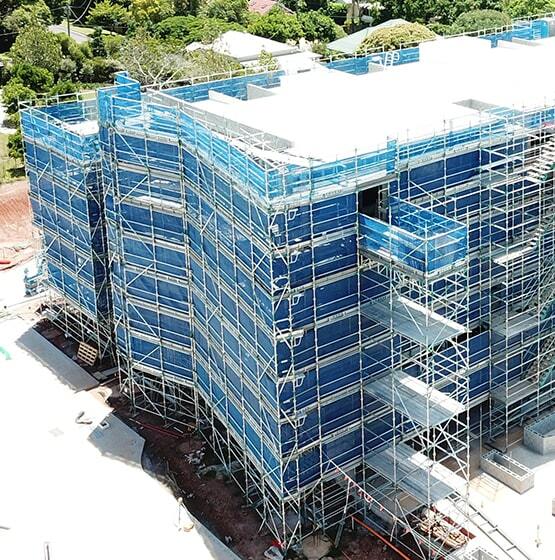 We are trusted supplier of scaffold in Sydney with over 20 years of collective experience so you can be guaranteed the right product first time to ensure on time delivery to your clients. 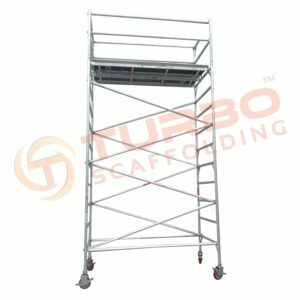 So if you're in the market and are looking for scaffold for sale from a reputable scaffolding company operating in Sydney, Perth, Melbourne and Brisbane come and see the team at Turbo. 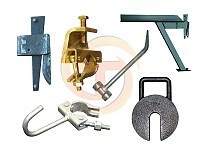 Send us the following details & we will send you quote shortly.